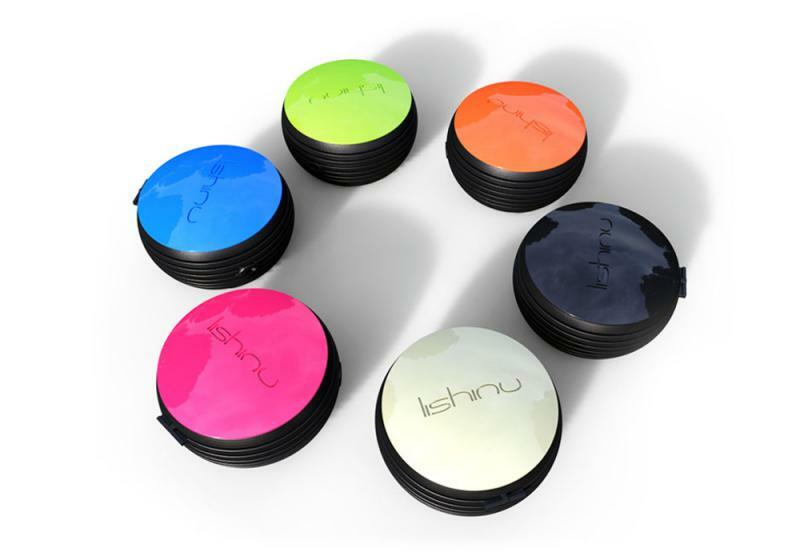 This 3m Lishinu retractable dog leash straps on your wrist, keeping both hands free at all times. 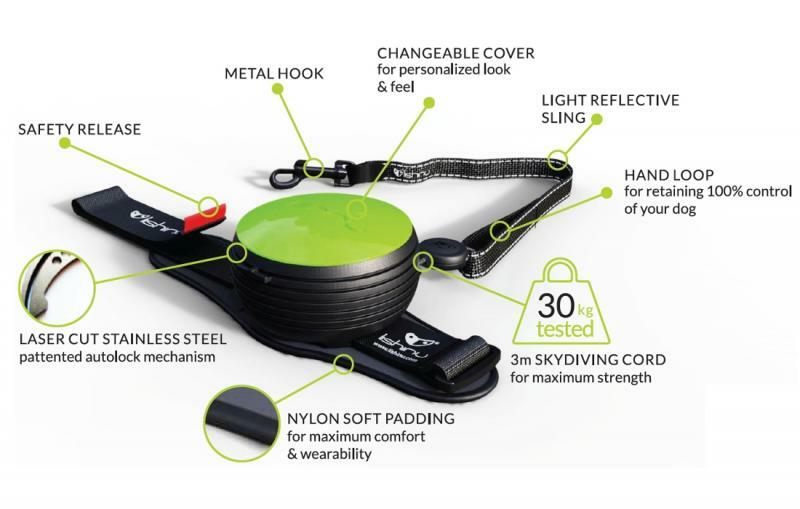 Using skydiving cord, this extandable lead offers maximum strength for dog weighs up to 30kg. The auto-locking mechanism completely removes the need for a button, let you keep full control with simple movements of your hand and body. 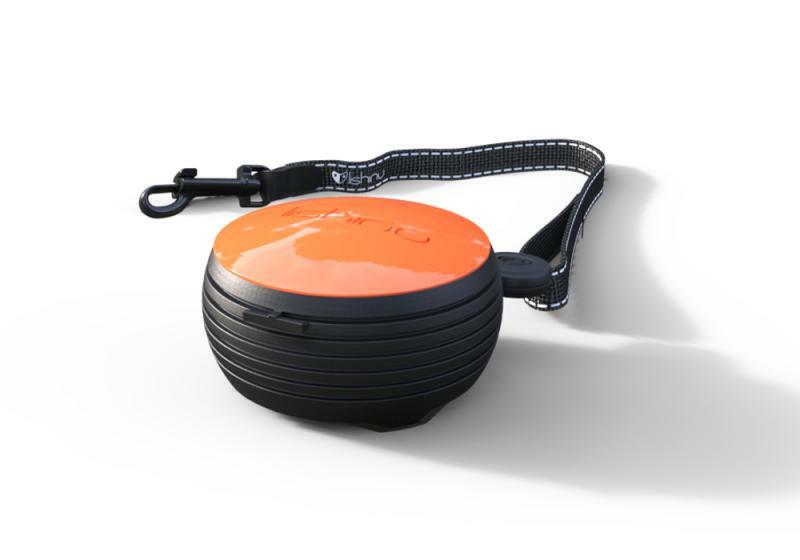 Go jogging with your dog, go shopping, hold hands with your loved one, tie your shoes, open doors, carry bags - Simple tasks remain simple with the Lishinu retractable dog leash. Made in Europe.